Epik High has left YG Entertainment, following by PSY. “We express our deep gratitude to the fans who have loved Epik High as an artist of YG,” the statement continues. 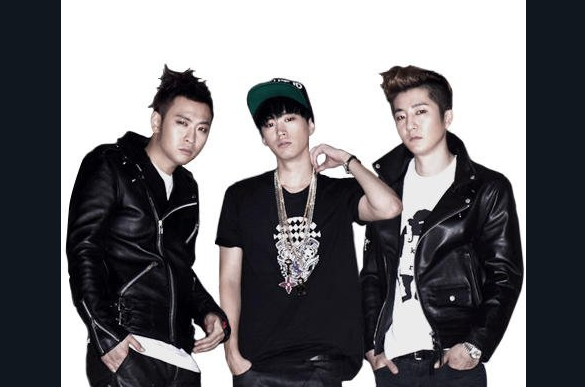 Epik High has been with YG Entertainment since 2011. Wishing the group all the best with their next steps!